Having fled the turmoil of Scotland, Elspeth Monro is learning to love her life in 1775 North Carolina. She likes her new friend and her weaving apprenticeship. But as Loyalists and Patriots strive to recruit her neighbors, a shadowy figure threatens her family. Davina Porter's nuanced narration highlights the polished prose of Kathleen Ernst, nominee for Agatha and Edgar Allen Poe awards. 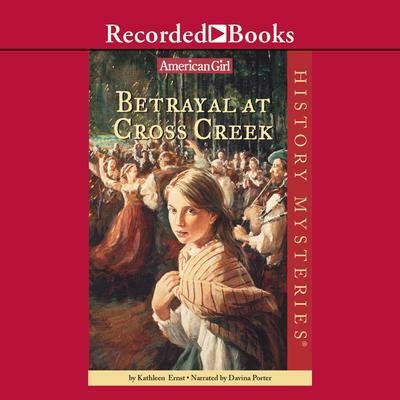 Listeners will also enjoy Mystery at Chilkoot Pass, another American Girl history mystery.